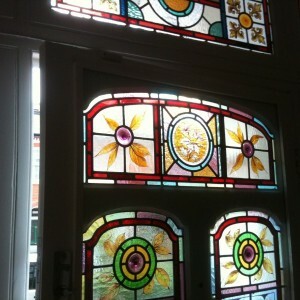 Traditional leaded coloured glass in front door. 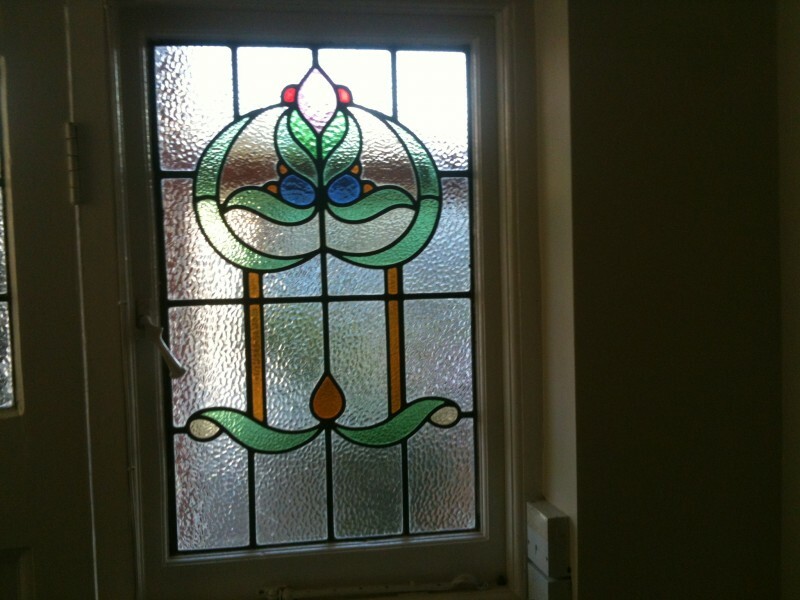 Traditional leaded coloured glass in window. 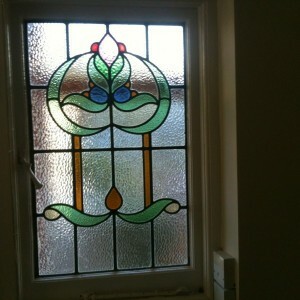 Closer view of leaded glass design. 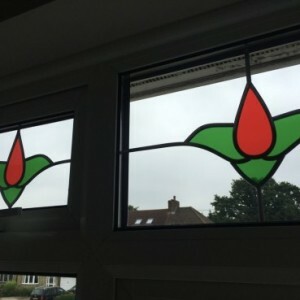 1st Call Glazing can fit or replace various designs of traditional leaded lights. 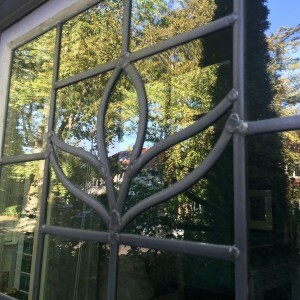 From the basic rectangle or diamond shaped leads using clear glass, to the more decorative designed glass using various coloured glass. 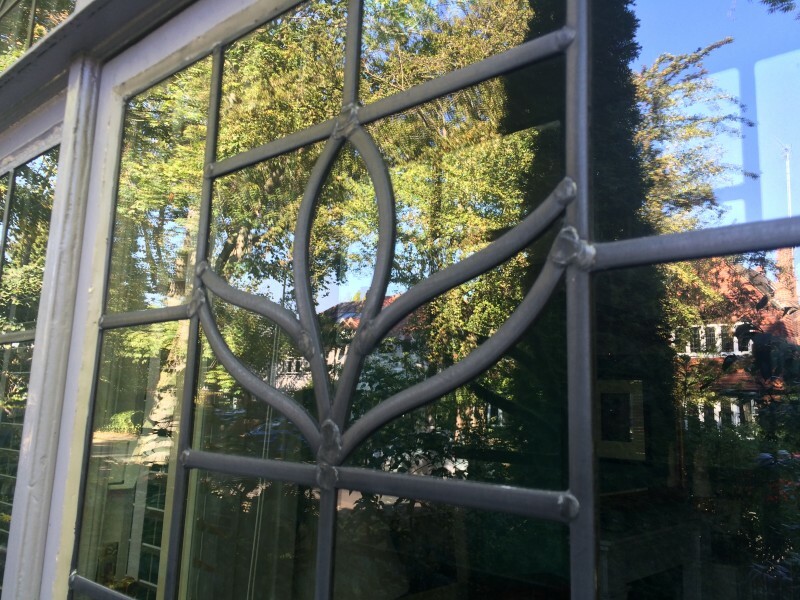 Above are some examples of traditional leaded glass that 1st Call Glazing have fitted. 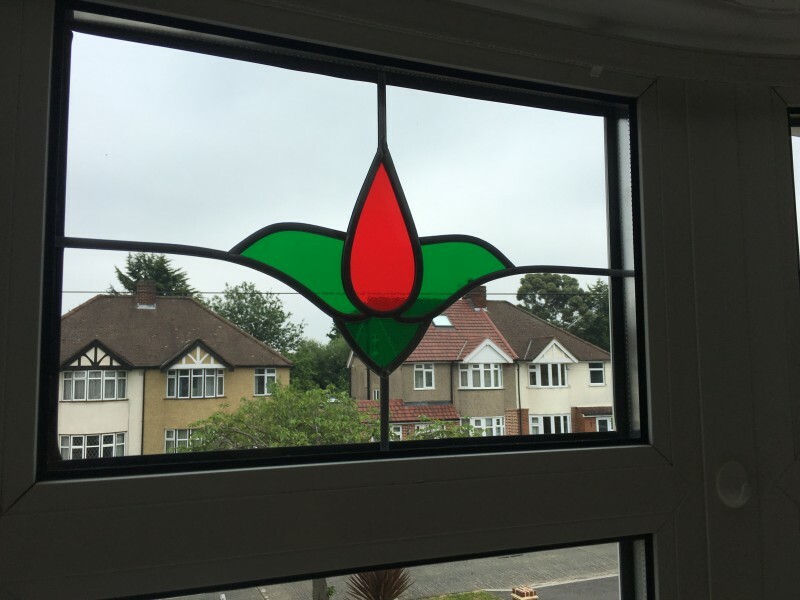 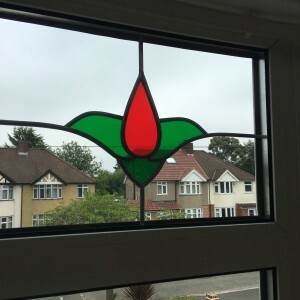 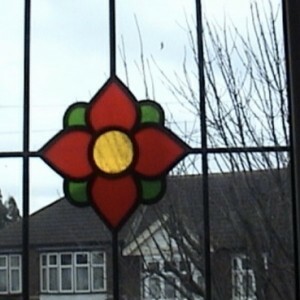 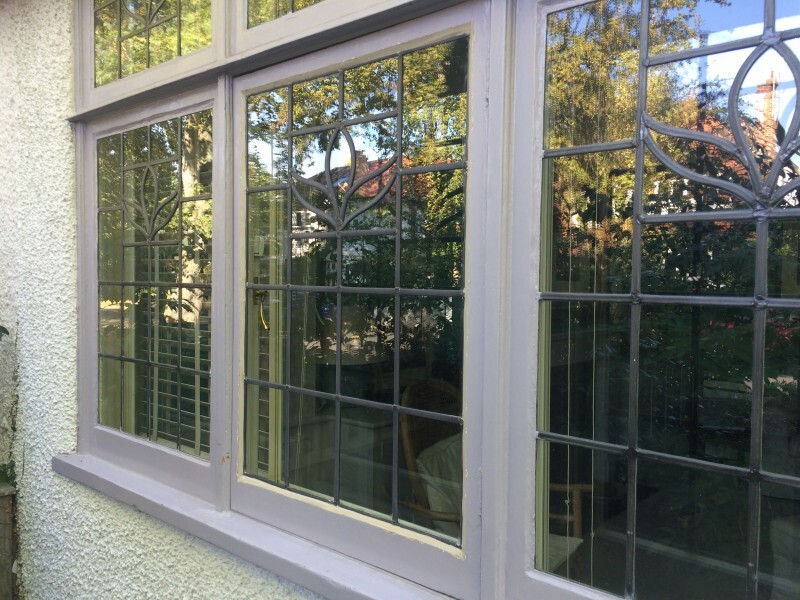 We can also supply various designs of coloured leaded glass in double glazed units. 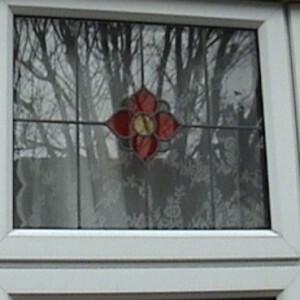 Above are some examples of leaded designs replaced due to the units misted up or due to broken glass. 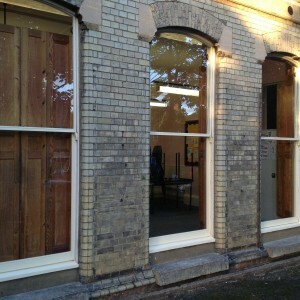 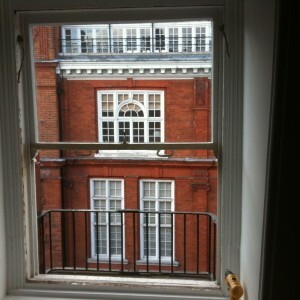 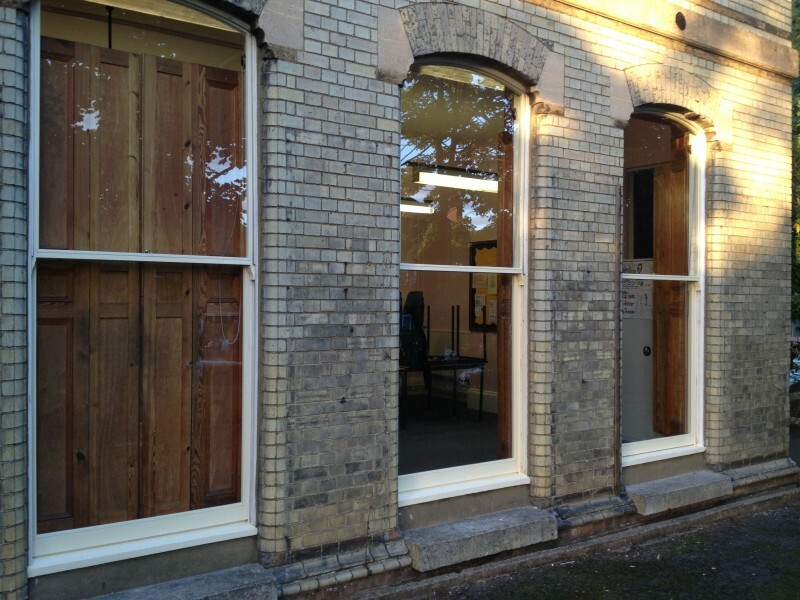 1st Call Glazing can also carry out various types of sash window renovation. 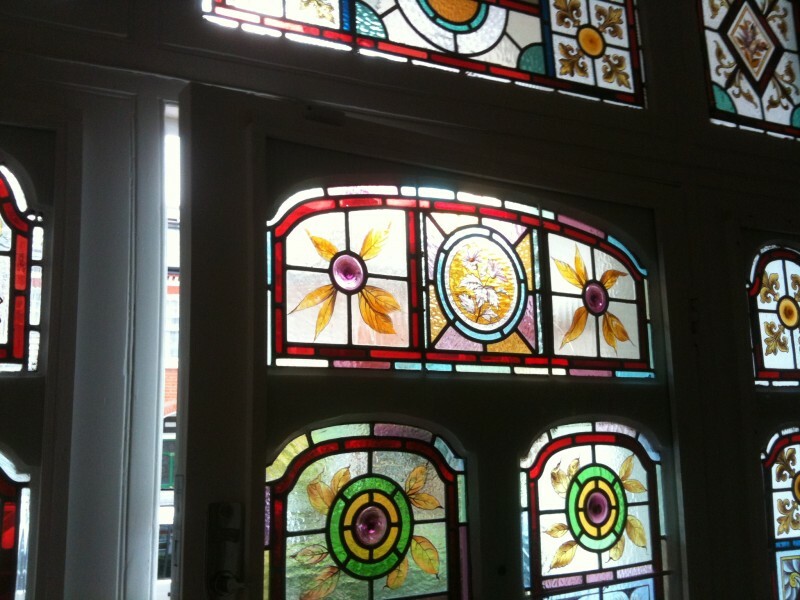 From replacing a single pane of glass, to making new wooden sash openers. 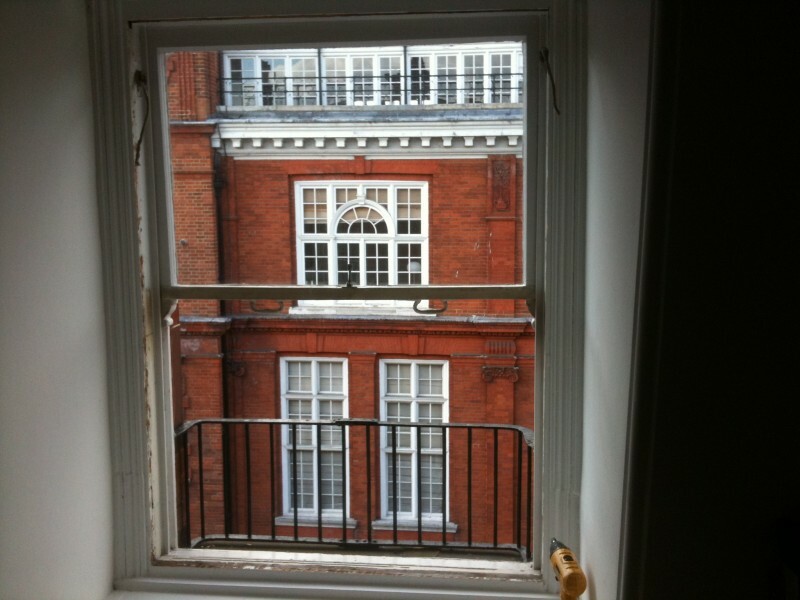 We can also replace broken sash cords and even fit new draught excluded wooden sash beading around the sash frame. 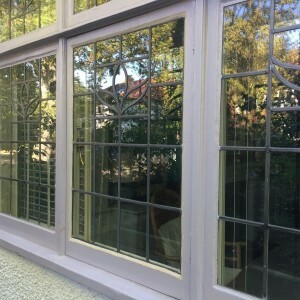 The sash beading is specially designed to replace any old existing wooden beading and makes a significant difference to a draughty or rattling sash window.